It’s always a pleasure to make new acquaintances with creatives in your respective field. But it’s even nicer to meet people who have designed and launched work that you truly respect and admire. 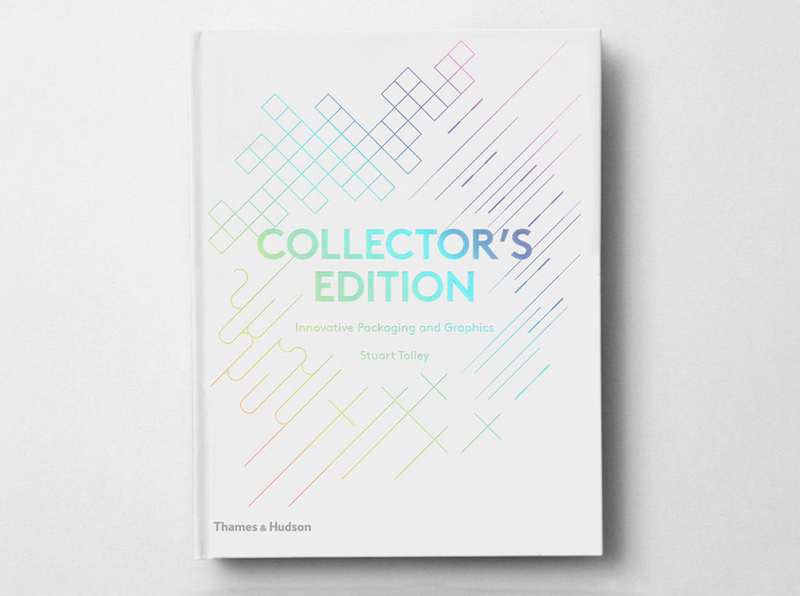 So let me introduce you to designer Stuart Tolley, a.k.a Transmission, whose visual culture book — Collector’s Edition: Innovative Packaging and Graphics — due to be published by Thames and Hudson in August 2014 is an impressive celebration of specialist, deluxe, limited edition, large format graphic design that has been created for the music, book and magazine industries. 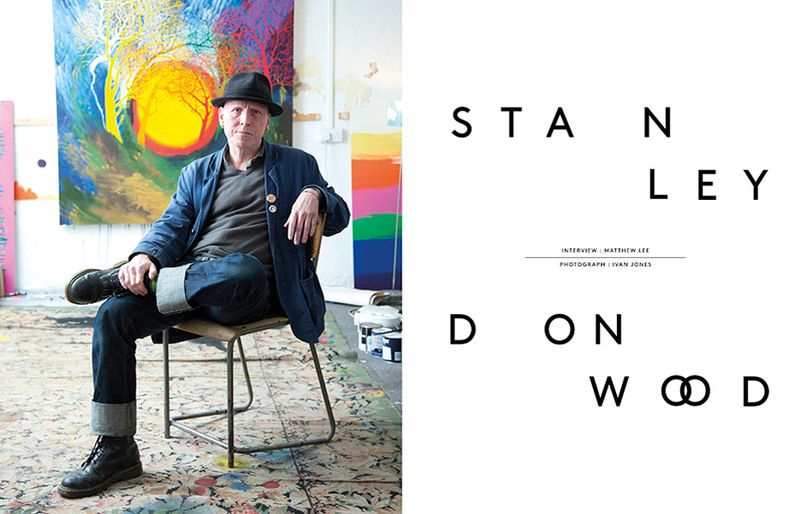 It brings together over 170 examples of the biggest and best uses of limited edition packaging, and carries interviews with some of the big names in the music world, such as Coldplay, Radiohead, Massive Attack and David Bowie, who have harnessed the power of design and craftsmanship.